Hey everyone! I wanted to create a space for Adam and Dayna’s friends and family to see a bit more of their engagement session. 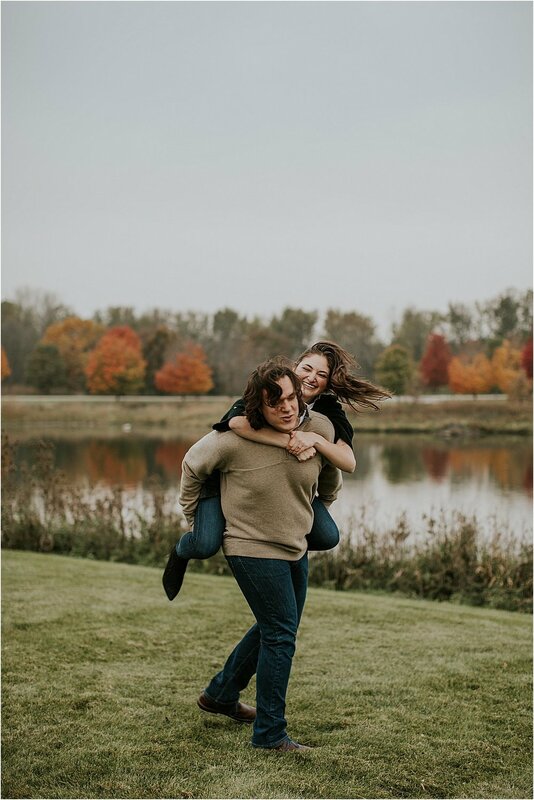 Although we were just strangers when Dayna and Adam found me on Google and hired me to shoot their June 2019 wedding, they invited me to come and stay overnight in their Chicago home. It gave us all a chance to get to know one another before the big day, along with the ability to do an extra long engagement session over the course of two days. Although I only got to spend 48 hours knowing and being with her, every memory and interaction I had with Dayna was positive. I could feel the loving nature of her relationship with her parents when I questioned her about being the only child. I asked her if it was overwhelming to get all the attention from her mom with all of the wedding planning. “No not all. My mom and I are really close and I love how excited she is!” It also delighted me how much chemistry and closeness still existed between Adam and Dayna. Despite dating for over 10 years, they appeared as if they had just fallen head over heels in love with one another - constantly making each other laugh, bragging about one another’s accomplishments. Even Dayna being so patient and kind when that night, Adam insisted on drinking the right amount of beer to earn him free elephant tumblers (haha). And then waking up that Sunday morning and seeing them simply and sweetly snuggled up on the couch, drinking coffee and watching The Office. 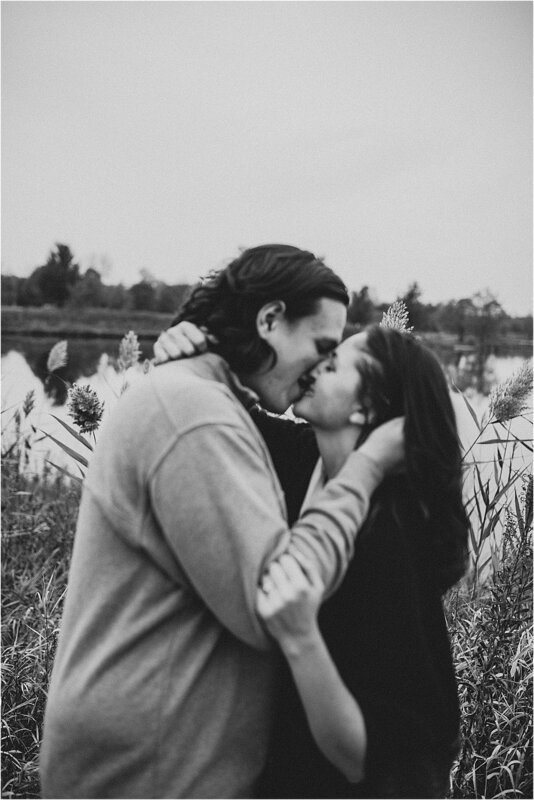 Knowing and capturing Dayna and Adam’s love has been the biggest privilege as a photographer thus far in my career. I am confident that Dayna’s legacy will live on for an exceptionally long time. It was evident by the sheer volume and quality of people who went to pay their respects at her wake and funeral. I know everyone there wished that they could have been in the same church to watch Adam marry the love of his life. But, I want to hold in my heart what the priest at Dayna’s funeral said, “Mission completed.” He explained that Dayna came to Earth and did exactly what God wanted her to do and now, He wanted His Dear Angel Dayna back. Rest in Peace, Dayna.